1. Designers left luxury houses. 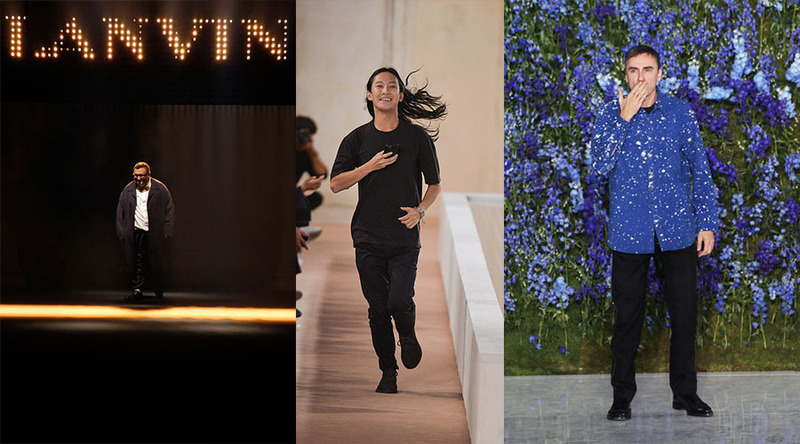 While Alber Elbaz was dismissed from Lanvin, Raf Simons quit Dior and Alexander Wang left Balenciaga, to concentrate on their own labels. 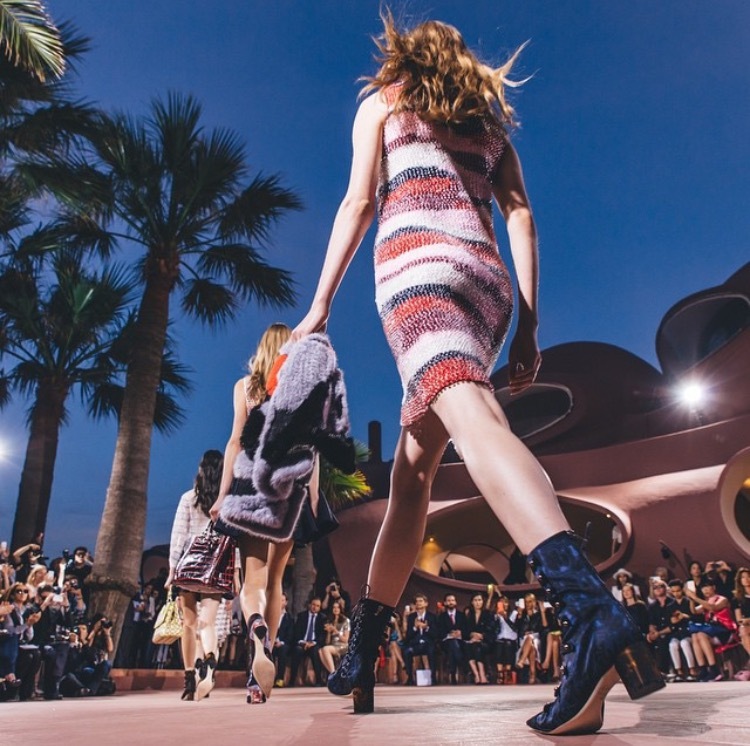 This sparked off a debate in the fashion community about the exhaustion and burnout of creative directors of big fashion houses, due to the gruelling fashion calendar. 2. H&M and Balmain – Even among H&M’s popular annual designer collaborations, this one had the biggest, most star-studded campaign and caused the most amount of frenzy and hysteria of any collection yet. 3. 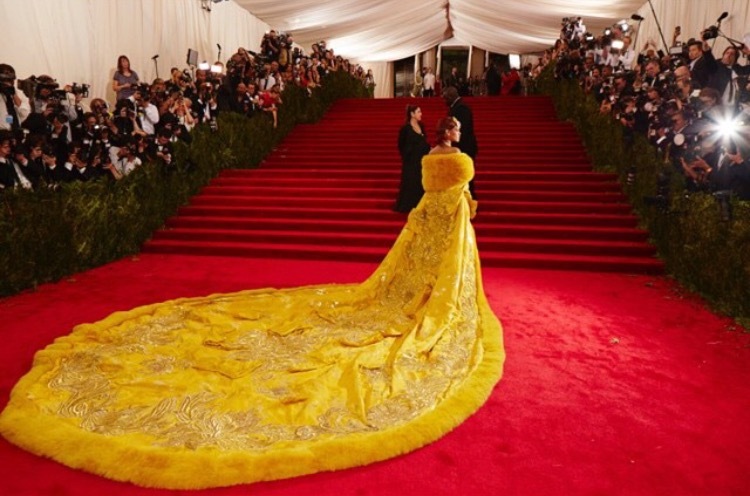 Rihanna’s MET Gala dress, a breathtaking piece by Chinese couturier Guo Pei that took almost two years to make was completely in accordance with the event’s Chinese Whispers: Tales of the East in Art, Film and Fashion theme. Unfortunately, it also launched a thousand memes and will now be forever associated with pepperoni pizzas and Big Bird. 4. 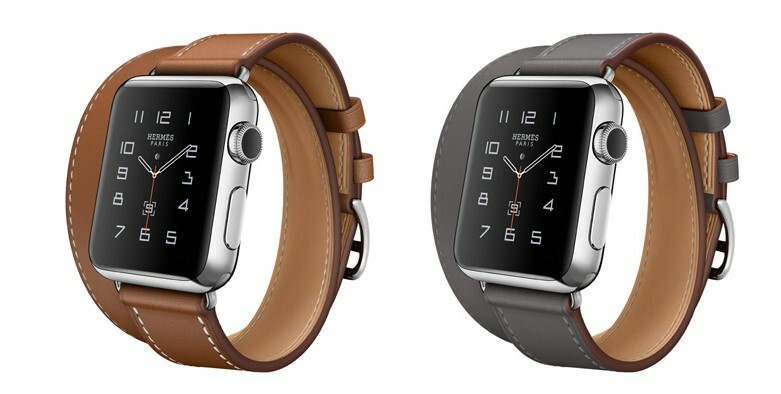 The Apple Watch Hermès was a big step because one of the world’s biggest tech companies collaborated with one of the oldest luxury houses. The most cutting edge technology met the highest order of luxury. 5. Givenchy’s gems stood out. 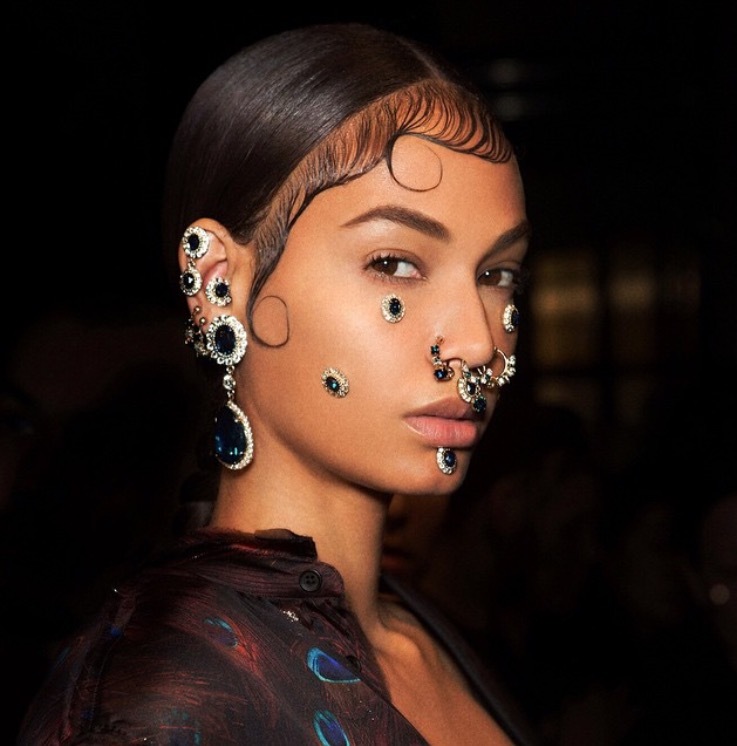 After bringing back septum piercings, Riccardo Tisci teamed up with Pat McGrath to create intricate face-masks made of jewels that were painstakingly applied to each models face in a process that took hours. If the collection wasn’t gorgeous enough, the haunting production design was created in collaboration with performance artist Marina Abramovic, paying homage to those affected by 9/11. 6. 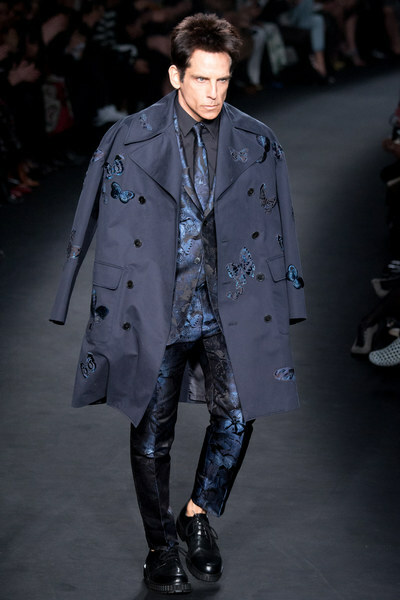 The film Zoolander is back with a sequel and rather unexpectedly, Ben Stiller as Derek Zoolander and Owen Wilson as Hansel, descended on the Valentino catwalk during their fall 2015 show at Paris Fashion Week. Apparently, the footage is going to be featured in the film releasing next year. 7. 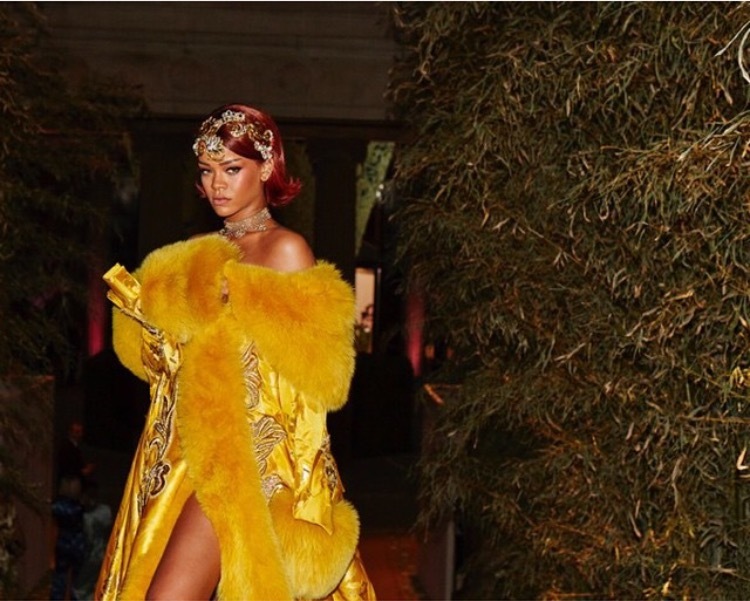 Rihanna made history as the new face of Dior. It marked the first time a black woman has been appointed to represent the brand and be its spokesperson. 8. 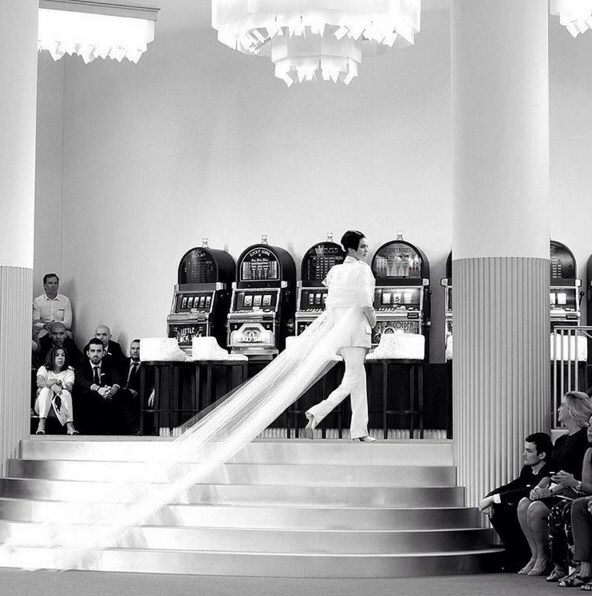 Karl Lagerfeld once again outdid himself as he transformed the Grand Palais into a decadent casino. The gamblers of the night were Lagerfeld’s muses – all acting and modelling aristocracy, including Kristen Stewart, Julianne Moore, Geraldine Chaplin, Vanessa Paradis and Lara Stone among others. 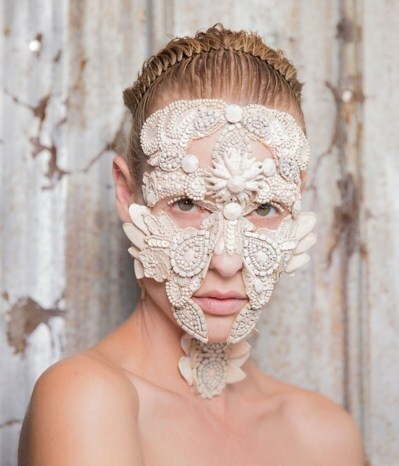 The show which had a very dark and high-stakes atmosphere, ended with a very unusual, modern-day iteration of the bride, presented by Kendall Jenner. 9. Dolce & Gabbana’s fall 2015 show was a tribute to mothers everywhere. There were 11 mums on stage with their children and on the runway three models walked with their own children. Bianca Balti who was pregnant also walked runway. 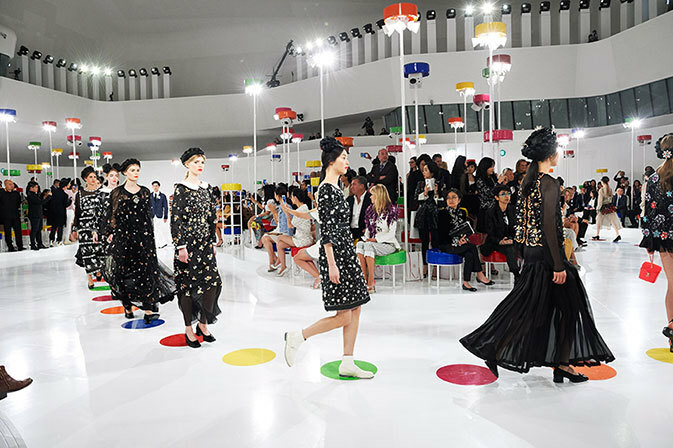 The feel-good collection had dresses with drawings made by children and the words “Je t’aime, Maman,” embroidered on them. 10. The Adidas Yeezy shoes dropped this year, a result of Kanye West collaborating with the shoe brand. The first Yeezy Boost 350 sold out in 12 minutes. The reservations for the Yeezy Boost 750s opened in December and also closed in about 10 minutes. The huge overlap of Kanye fans and sneakerheads made this collaboration an instant hit. 11. 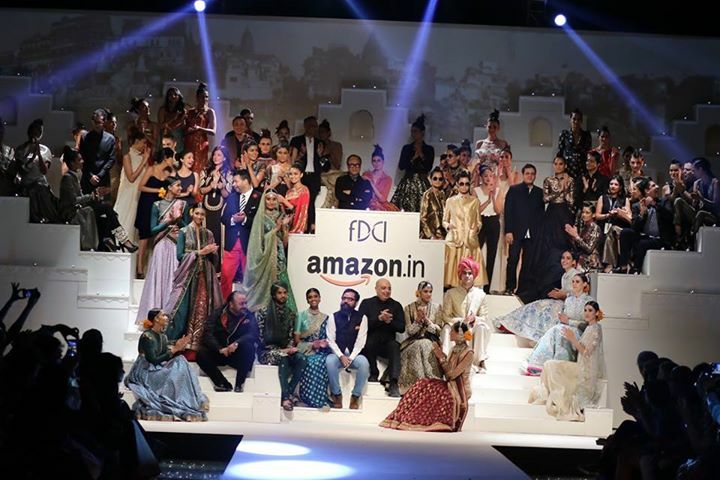 All the veteran designers of the country came together for the first time, at the grand finale of Amazon India Fashion Week, called ‘The Banaras Project – Crafts of India’. 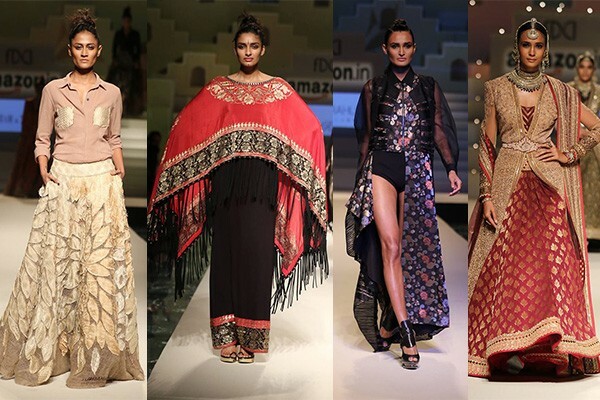 Sixteen designers including Abraham & Thakore, Anupama Dayal, Gauri & Nainika, JJ Valaya, Manish Arora, Sabyasachi Mukherjee, Tarun Tahiliani and more paid tribute to the fine art of Benarasi weaves in their own signature styles. 12. Taylor Swift gave everyone #squadgoals. Her girl squad, apart from giving people major FOMO, made household names of fashion’s biggest models. 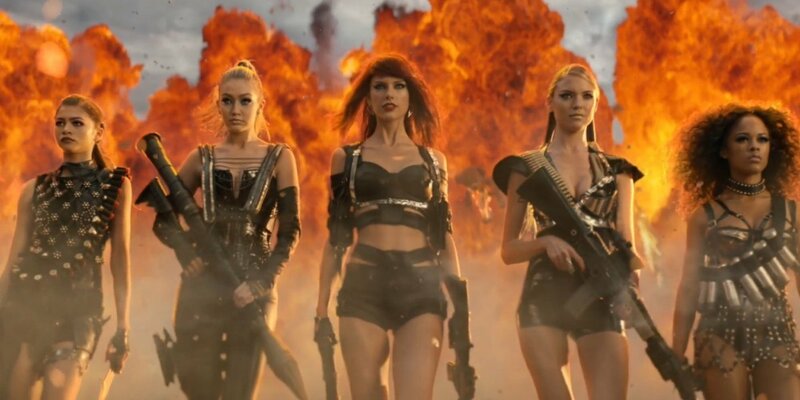 Gigi Hadid, Martha Hunt, Cara Delevingne, Lily Aldridge and Karlie Kloss were in Taylor’s squad and appeared in the star-studded Bad Blood music video, alongside Selena Gomez, Zendaya, Mariska Hargitay and others. 13. Lily Rose Depp, daughter of Johnny Depp and Vanessa Paradis, at 16 became one of Lagerfeld’s youngest muses and landed her first fashion campaign as the face of Chanel Eyewear. 14. 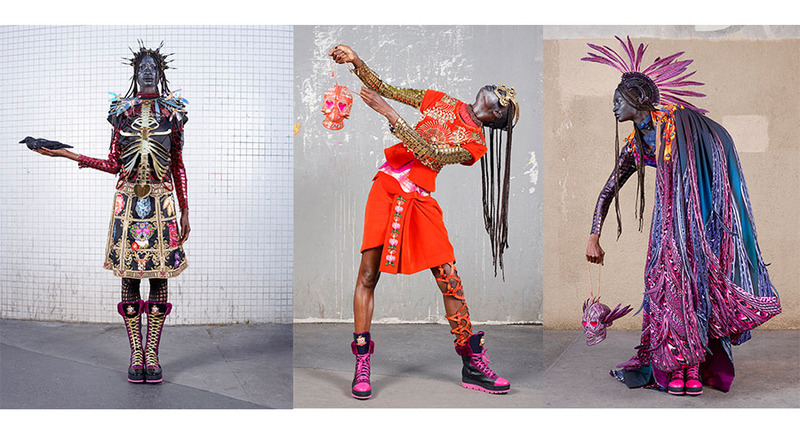 Manish Arora’s debut poster campaign was put up on the streets of Paris during Paris Fashion Week in October. 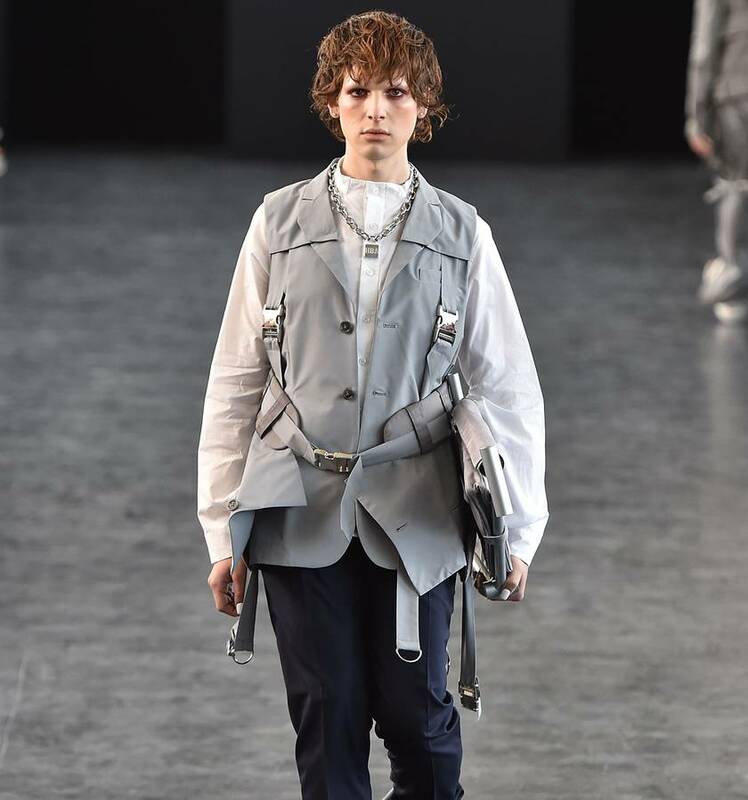 Shot by Charles Fréger, the theme of the series was ‘modern-day urban warrior’ and featured looks from his fall 2015 collection. 15. 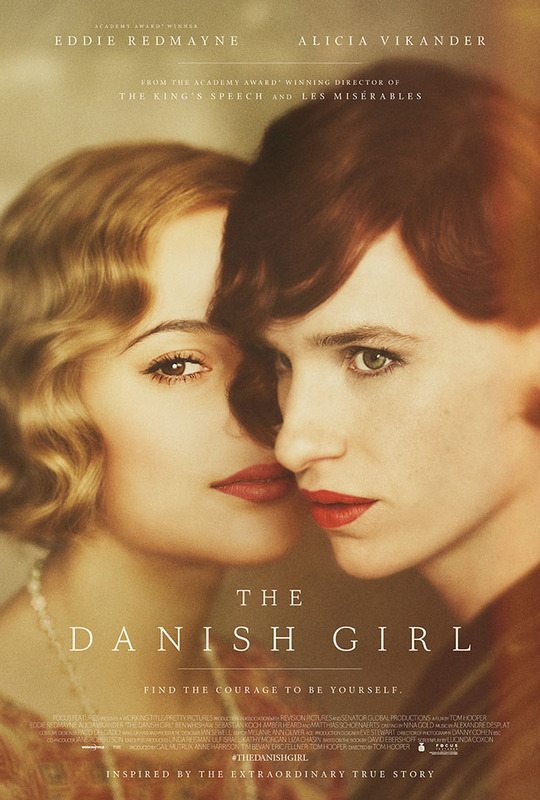 The Trans movement gained traction this year, what with Bruce Jenner coming out as Caitlyn Jenner and movies like The Danish Girl and Tangerine being received well and debated about like any other movie. 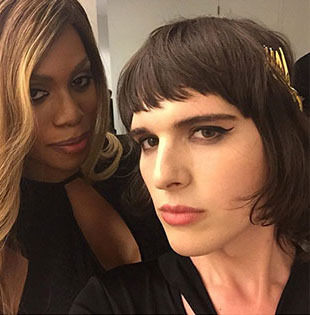 Model Hari Nef was not only the first openly transgender woman to be signed with IMG Worldwide models, she also joined the cast of the Amazon show Transparent. Gender non-conformity and a gender-less aesthetic was embraced with open arms by the fashion world, especially by up-and-coming brands like Vetements, J.W. Anderson and Hood by Air. 16. 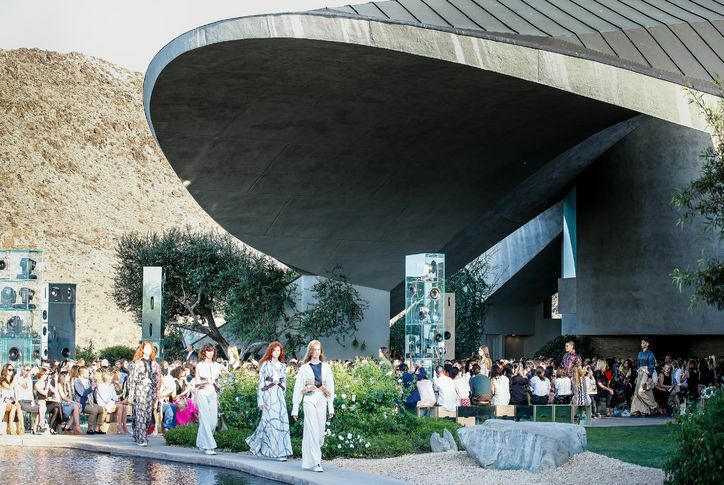 Destination shows were all the rage as fashion became experiential and shows became bigger and glossier events. 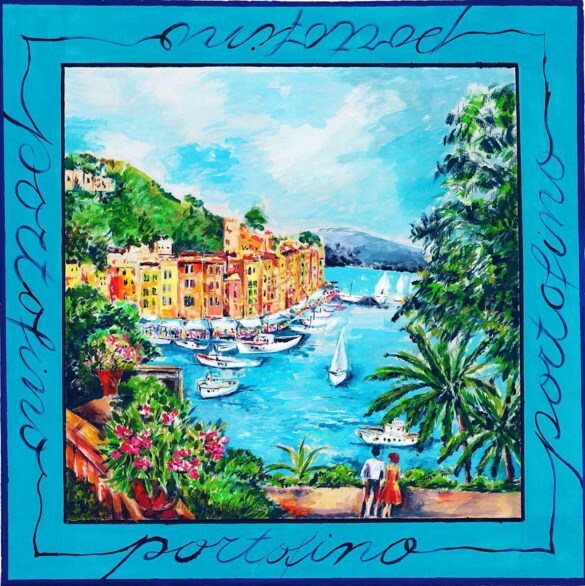 Chanel showed in Seoul, Dior in Cannes, Louis Vuitton in Palm Springs, Valentino in Rome and Dolce & Gabbana in Portofino. 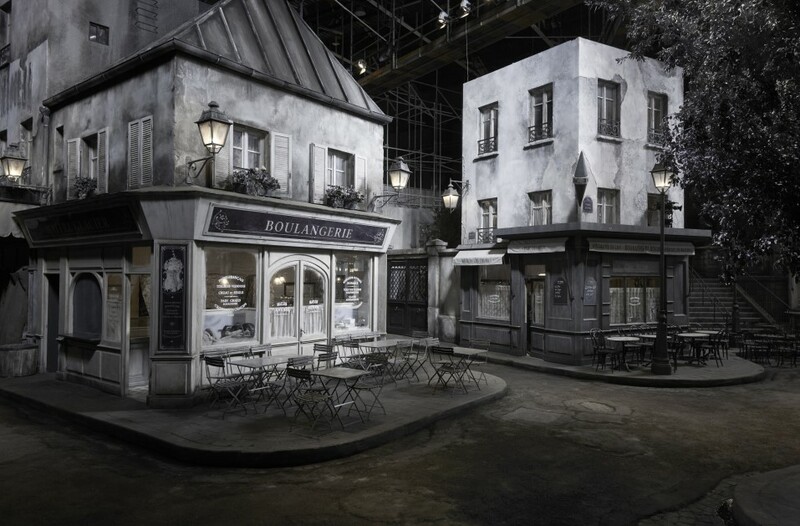 Earlier Ricardo Tisci brought Givenchy to New York and more recently, Chanel built a set of Paris in Rome for their Métiers d’Art show.